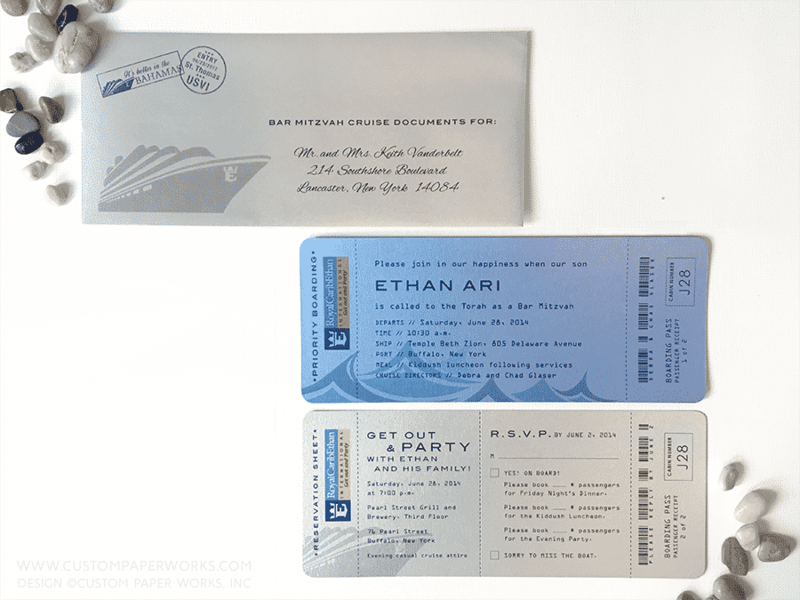 These Bar Mitzvah invitations were designed for a celebration taking place on a cruise ship. A friend of the client’s family had already created a logo for their party which included a clever play on words using the name of the guest of honor – Royal CaribEthan. The first thing to know is that, for custom invitations, it’s fairly simple to use one main invitation design, and slightly modify the wording to create two or more versions (this also works well for creating invitations in multiple languages). It can still seem overwhelming to figure this out when you have so many guests to track. However, after a little guest list organization (I recommend a spreadsheet, which will ultimately help when it comes time to address the envelopes as well), it typically becomes easy to see a breakdown who should receive which version of the invitation. 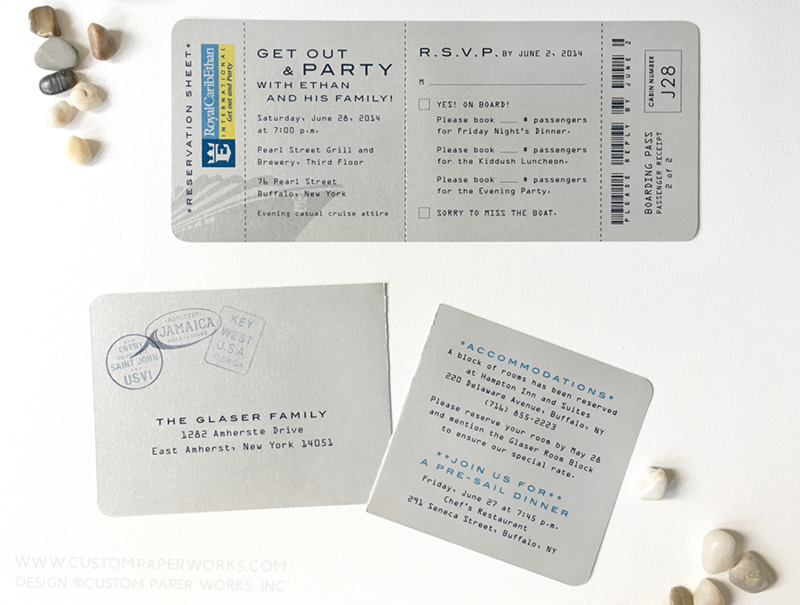 In this case, only one piece needed modified wording when information and rsvp options for a separate Friday night dinner were added to the boarding pass RSVP card. Everyone but the out-of-town guests and close family received a nearly-identical version without the information and rsvp options for the Friday night dinner. Another special touch I like to include in my custom-designed invitations is envelope art. So not only do you have a choice of hundreds of high-quality envelope colors, but they can be customized with artwork AND elegant guest mailing addresses that coordinate with the invitation design inside. With all the junk mail that we get these days, it’s nice to see a really special envelope arrive instead of a plain white one, don’t you think? 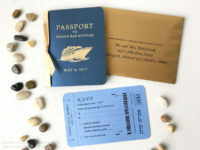 If you like the concept of these cruise theme boarding pass invitations for a bar or bat mitzvah, be sure to check out our passport invitation section where you will find some cruise-themed passport invitations. 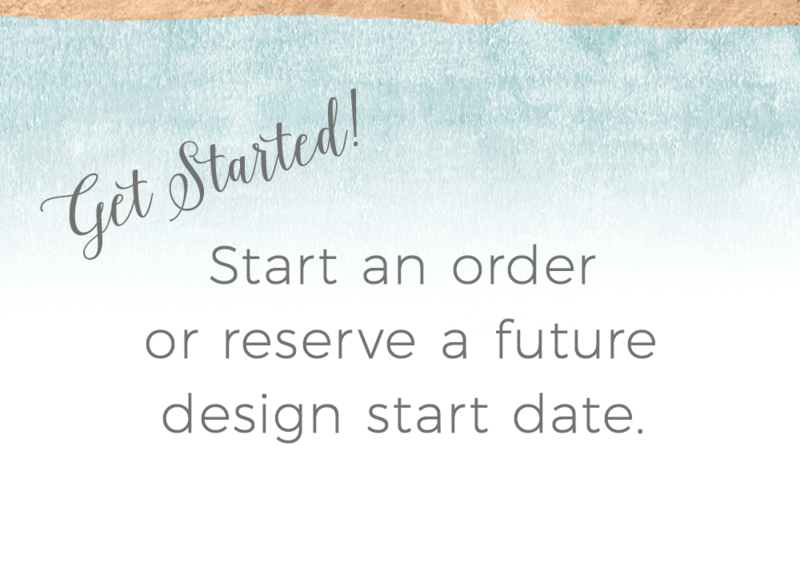 All are custom-designed from scratch so you can select the paper colors, fonts, artwork and overall style to your liking.